At Tyco Construction it is our main focus to bring a refreshing new perspective to the Home Improvement industry building greatness, from the ground up! We service the Maryland area with Kitchen, Bathroom, and Home Improvement. The Tyco Construction signature design to finishes are top rated in Maryland. Our goal is to be the change in the industry that is very much needed. With honesty and quality craftsmanship we will build a brighter future for the consumer, as well as the staff within our organization. At Tyco Construction our staff of dedicated handy men know just what to do to get the job done, the right way, the first time. Customer satisfaction guaranteed! We are Maryland’s experts in home improvement and renovation. Our services include kitchen remodeling, bathroom remodeling, general home improvement, roofing, and more! Whether you need inspiration for your next project or are curious about the work we’ve done our projects are sure to impress. Check out the photos and testimonials from prior work! Adding marble, Cambrian quartz, or granite countertops brings instant distinction to your kitchen counters, or perhaps add a custom kitchen island for more food prep space. 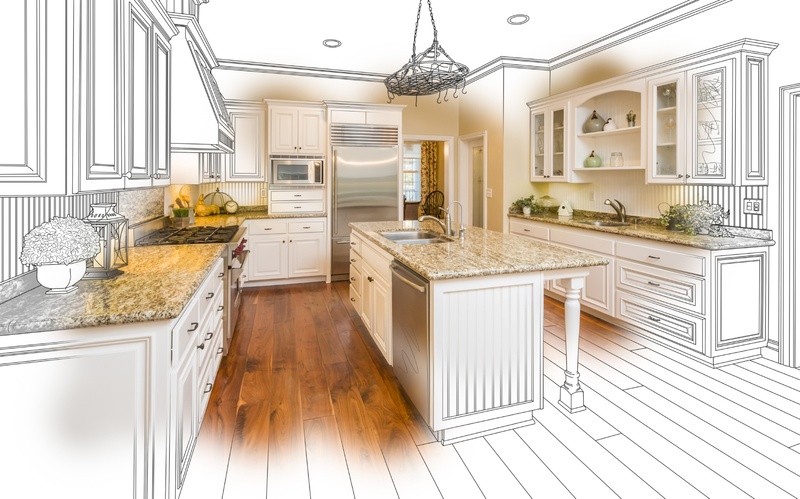 Whatever your remodeling needs, Tyco Construction can bring your kitchen remodeling ideas to life. Refresh the look of your bathroom and maximize efficiency and space with our expert bath remodelers. Whatever your remodeling needs, Tyco Construction is the Maryland bathroom contractor ​that can turn your bathroom remodeling ideas into a reality. Adding a deck to your home is a big decision. The good news is that building a deck delivers an 87% return on your investment, according to Remodeling Magazine. The better news is that you’re going to enjoy your home 100% more when we complete your new deck. Did you know Tyco Construction does most all of the project and interior design in-house? That’s because we have experts on staff who not only know the best fit materials but also have the creative aptitude required for stylish, functional designs. We are knowledgeable on all aspects of the roofing, carpentry, masonry and guttering systems. Our employees receive advanced training on the newest roofing and ventilation methods and materials to ensure that you receive a superior, accurately installed roof system. From routine maintenance to fixing dents and dings around your property our Handy Man service is the perfect fit for getting the job done right the first time. 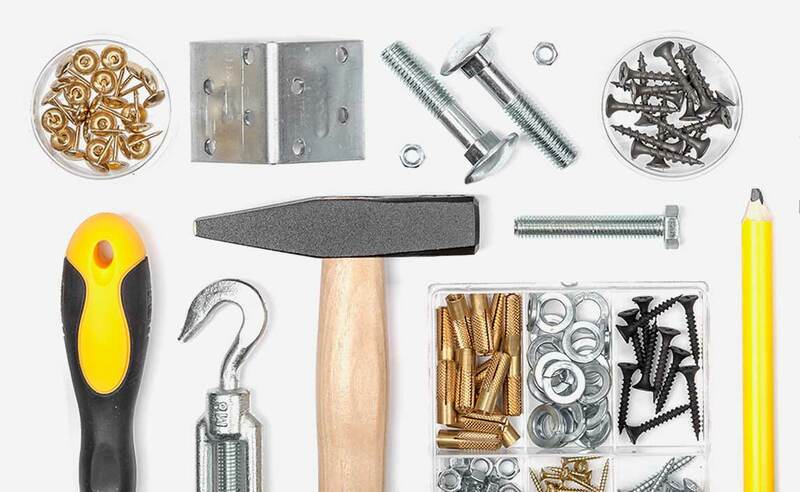 The experienced Handy Men at Tyco Construction are ready to help you complete your project. Tyco Construction is a capable team that excels at completing large scale renovation projects and multi-room remodeling. Contact us today for a custom plan and free quote! While studying business management at Towson University, and many years prior, I obtained a full time home improvement management position, including skill based training. Through out the years I carefully observed the industry, noting the strengths and weaknesses in hopes that one day I could create the ideal customer oriented company. Please include any construction/ home improvement experience within the field of text below. Tools & transportation? Let us know! Very honest, made sure we were happy before he left, and you can tell he stands behind his work and pride! Tyler and the team at Tyco Construction were professional, reliable, and honest workers. They showed up on time and completed our job ahead of schedule. Definitely recommend! Tyco Construction is Maryland's #1 Kitchen, Bathroom, and General Home Improvement contractor. Our staff of dedicated handy men know just what to do to get the job done, the right way, the first time. Customer satisfaction guaranteed! © Tyco Construction, LLC 2018. All rights reserved.